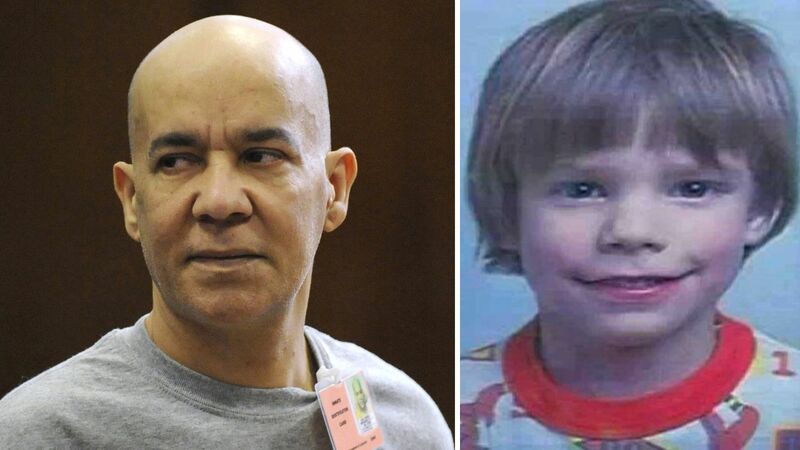 NEW YORK -- A defendant's murder conviction in a retrial over the disappearance and death of 6-year-old Etan Patz in 1979 should be thrown out because the new jury knew members of the first jury were sitting in court with the victim's family, his attorneys said Wednesday. Alice Fontier said in court papers that her client Pedro Hernandez could not have gotten a fair trial because the jury was unfairly influenced by how close former jurors were to the Patz family. Members of the first jury who voted to convict Hernandez in 2015, a case that ended in a mistrial on an 11-1 vote, attended the second trial and often sat with Stan Patz in court. They were sitting with the family when the verdict was read Feb. 14. "In this highly emotional case, the presence of the prior jurors and their close and obvious relationship with the Patz family conveyed the message that they believed in Mr. Hernandez's guilt," Fontier wrote. "This information deprived Mr. Hernandez of a fair trial." Hernandez confessed several years ago to choking Etan, but his lawyers had said that admission was the false imagining of a troubled man whose mind blurred the boundary between reality and illusion. The Manhattan district attorney's office response is due March 22, and prosecutors said they had no comment until then. Fontier said the defense team uncovered the information after news reports that a juror in the second trial, Michael Castellon, said he had been told by court officers that the first jury was sitting with the family. Castellon didn't immediately respond to a message seeking comment Wednesday. A defense investigator, Joe O'Brien, reached an alternate who said he knew about the first jury well before deliberations but wasn't told by court officers. "He could not recall if it was a general announcement to the jury or if it was just a comment passed between the two of them, but he assured me that other jurors knew this as well," according to O'Brien's affidavit filed with the motion. The investigator didn't reach anyone who deliberated in the case. The second jury deliberated over nine days before finding Hernandez, 56, of Maple Shade, New Jersey, guilty of murder and kidnapping. The first jury deliberated for 18 days before deadlocking after a single juror wouldn't convict. The sentencing has been postponed. Etan's disappearance captivated the nation. He was one of the first children to be pictured on milk cartons after he vanished May 25, 1979, on his way to school. His case shaped both parenting and law enforcement in the United States.